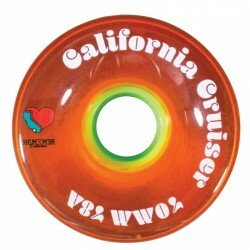 CRUISING / PUSHING Il y a 55 produits. 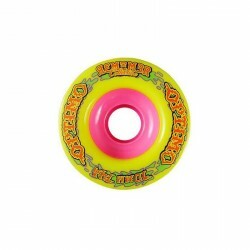 This version of the Abec11 70mm Freeride wheel comes stone ground so there is ZERO break in required. 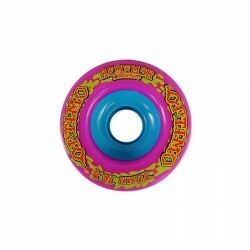 The Freeride is one of the most beloved freeride wheels on the market for its smooth sliding characteristics and thick and pasty 'thane lines. 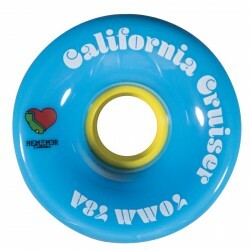 This is the perfect wheel for someone wanting to lay down big slides while freeriding.